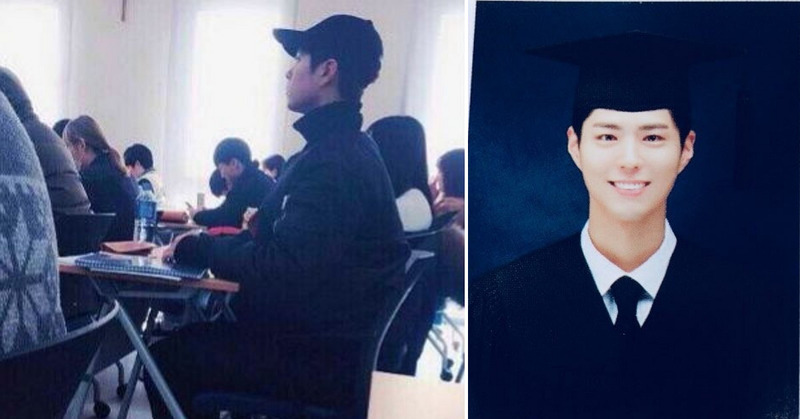 Reply 1988 star Park Bo-gum is soon to be a college graduate. Myungji University announced that Park is scheduled to attend the commencement ceremony that will take place on February 21 at the university's campus in the city of Yong-in in Gyeong-gi province. 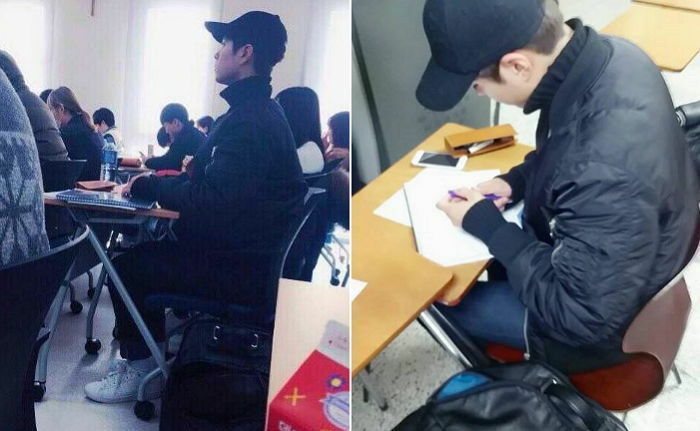 Park entered university back in 2014 and studied musical during his time there. 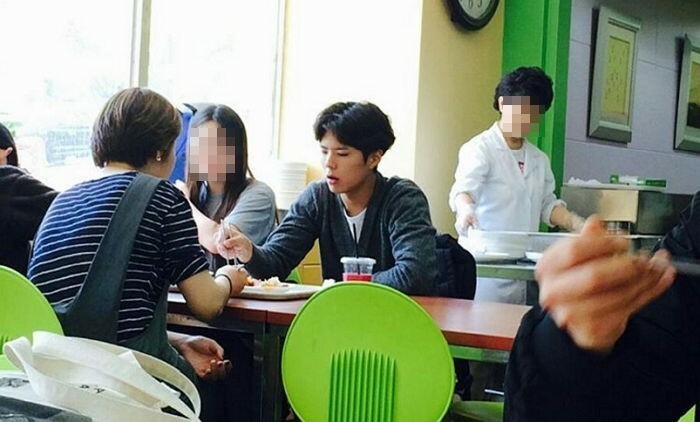 Despite his busy schedule, Park did not miss a single semester and managed to fulfill all the academic requirements. While acting professionally, he participated in group projects and attended lectures assiduously. He was a major contributor to the graduation performance as well. In July last year, the university's student production musical Hair Spray was a smashing success thanks to Park's contribution to the show. All tickets were sold out within minutes despite the fact that he was the managing staff instead of the performer. In 2015, Park also participated in the production of the one-act musical titled Bear, Marriage Proposal. 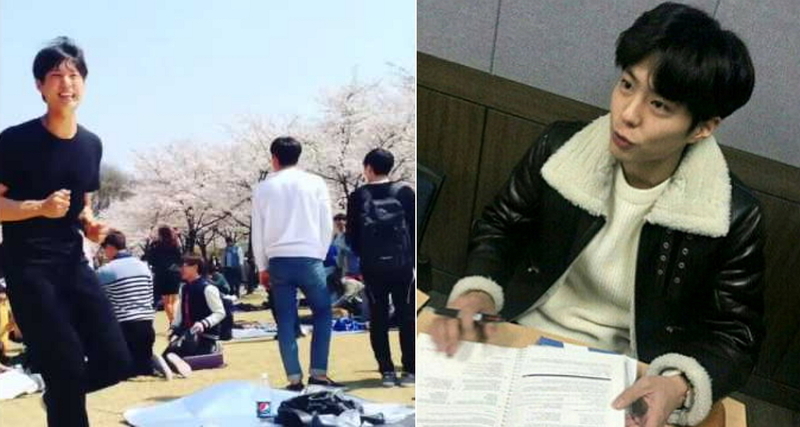 Although many South Korean college students tend to take a semester or two off, Park completed all eight terms without a single break. Park is currently in the process of selecting his next work. Fans are excited by the prospect of seeing Park as a temporary staff member on the popular reality show Hyori's Home Stay broadcast on JTBC.